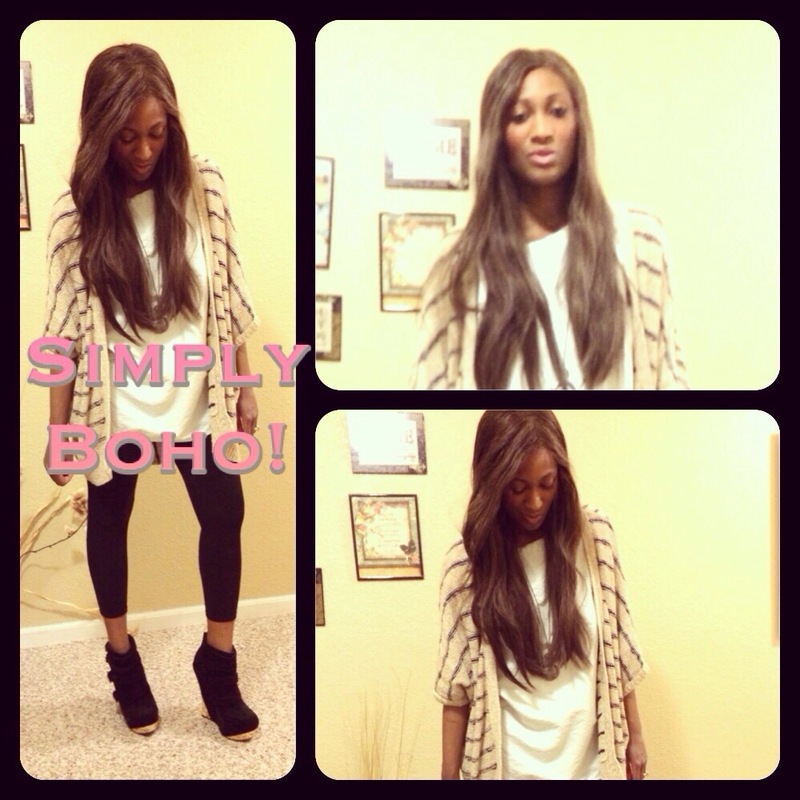 How to achieve the look: pair a slouchy, oversized cardigan with a neutral colored tunic top and leggings! Wear booties and a long pendant necklace! Enjoy your evening dolls! Categories: Fashion | Tags: chic, clothes, Fashion, minneapolis, style, Twin Cities | Permalink.